This blog is the third in the series: 10 Endpoint Security Problems Solved by the Cloud. Last week we investigated how cloud based security solutions are able to keep software up to date. This week we’re tackling problem #2: Integrating security products. Cybersecurity isn’t only about endpoints. 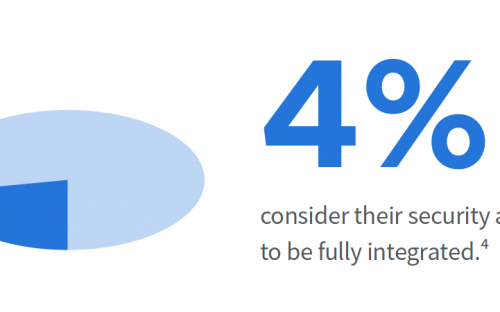 In fact, most organizations have significant security investments in a variety of areas such as security information and event management (SIEM), analytics, network security, and threat intelligence. And each of these core layers houses dozens of other products within them. Your best picture of the threat landscape comes from connecting the dots across all the security data you have access to—across your endpoints, across your network, and across your SIEM. The short answer: Yes. Cloud APIs are simple, highly standardized, and offer pre-built support to unify the entire suite of security products being used. Seamless, pre-built integrations tie products together and allow integrations between endpoint security and custom-built systems and tools. They even allow for the development of custom workflows and can automate practices for any scenario, making security easier and more efficient. We’ve established that best protection happens when organizations have comprehensive access to all their security data. With Cloud APIs, critical endpoint data is shared across the entire security stack, improving visibility drastically. Not only does analysis and threat response become more efficient, but investments in all existing security products are maximized. If you want to learn about the other 9 security problems the cloud solves, check out our eBook, or come back next week when we discuss problem number three: Managing Multiple Agents. 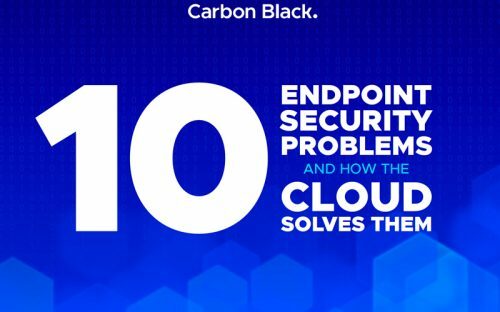 The post 10 Endpoint Security Problems Solved by the Cloud – Integrating Security Products appeared first on Carbon Black. Carbon Black recently published a report on the newest threats facing the financial world, and how to counteract them. For more information about how Cb Defense, Carbon Black’s NGAV + EDR solution, helps enterprises address their endpoint security challenges, check out our weekly Cb Defense Live Demo, every Wednesday at 2PM EST, 11AM PST.